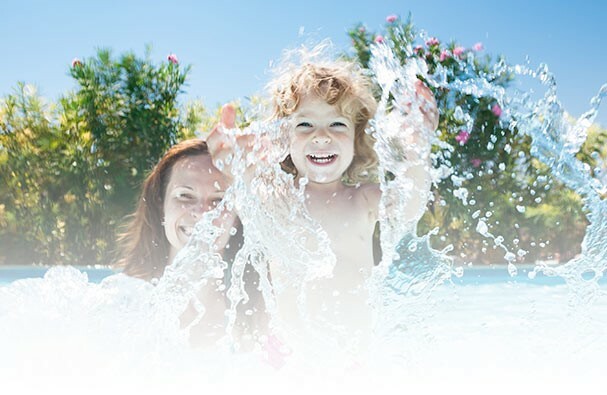 Vantage Pools and Spas are the renovation experts. We are the vinyl liner specialists in Langley, Surrey and Maple Ridge. 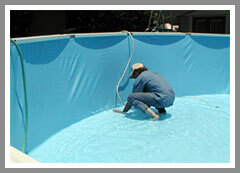 Major repair or renovations such as grouting sand bottom pools, vinyl liner replacement, coping change, walk-in step installation, re-installation and removal Installation, repair of spill-over spa, major leaks, cement deck removal, salt water conversion, equipment installation and much more.